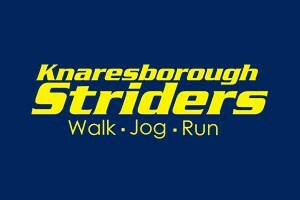 We’d like to remind all our Striders that your membership fees are now due for 2019/20 (covering up to 31st March 2020). Please complete your registration by 30th April. It promises to be another fantastic year at the club, so get yourself signed-up and take part! Click here to visit the membership page. ← QUALITY SESSION APRIL 16th.